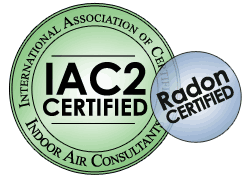 Radon Testing is a complimentary service I can perform with your Home Inspection for an additional fee. A 48 hour test follows recommended guidelines deveoped by the EPA specifically for a Real Estate Transaction. Results are available the same day as test completion and are emailed to you.